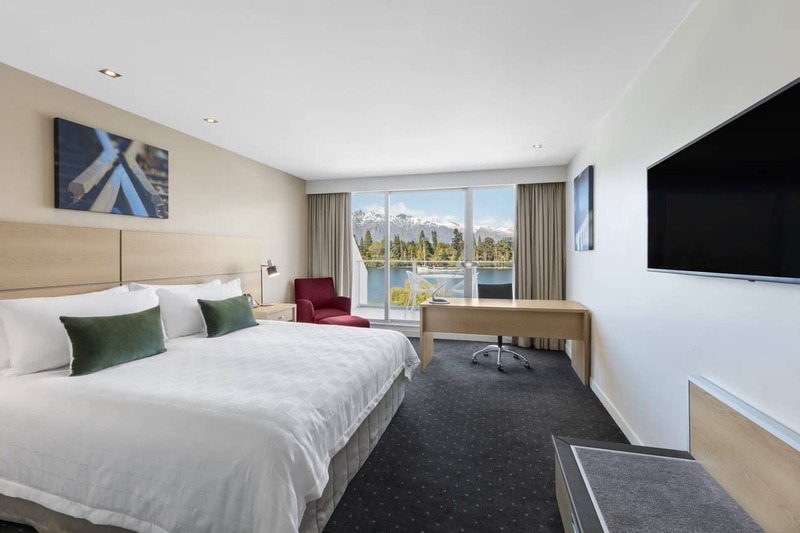 Get your camera ready because our Lakeview Rooms are one of a kind thanks to their inspiring views over Lake Wakatipu and The Remarkables mountain range. 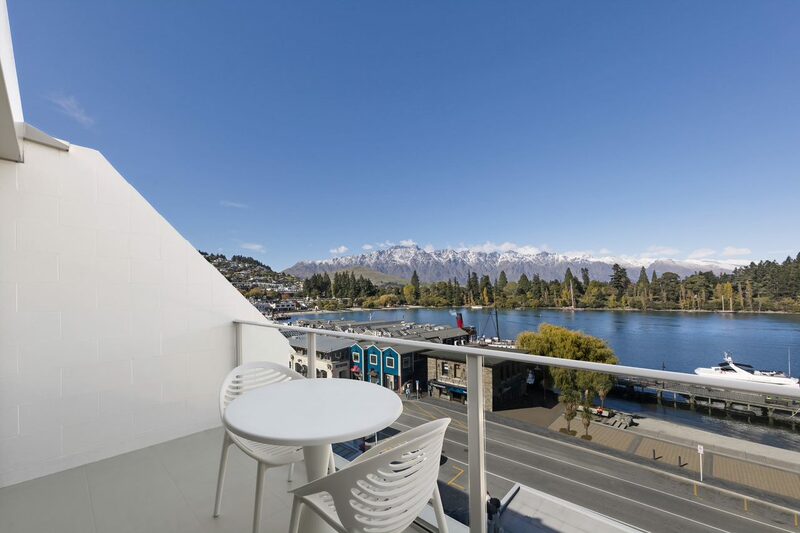 Whether you are travelling for business or pleasure, nothing beats starting and finishing your day with these iconic views. 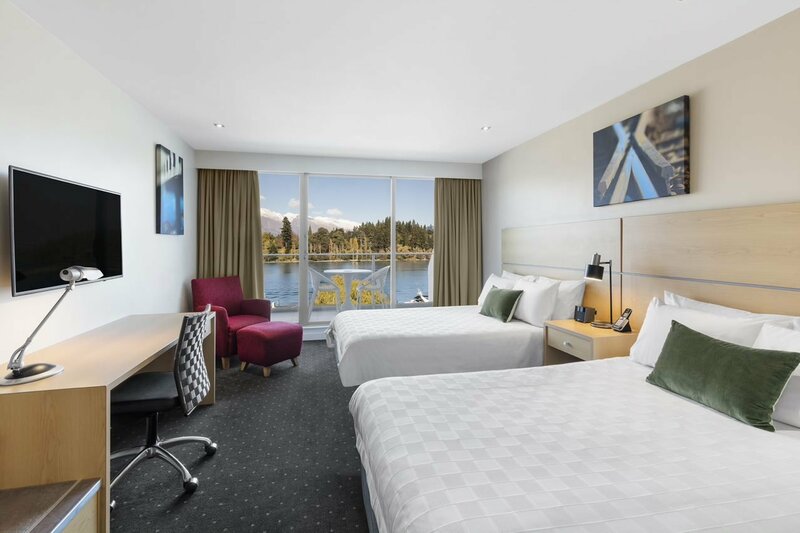 These rooms feature one king bed or two double beds with stunning lake and mountain views. 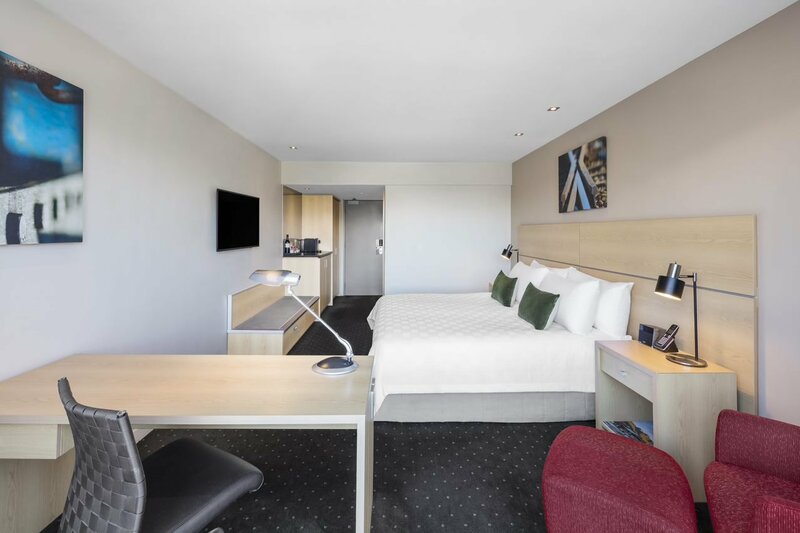 The maximum room capacity in a King Room is two adults and in a Twin Room is three adults or two adults and two children. We have cots available and rollways at an additional cost. 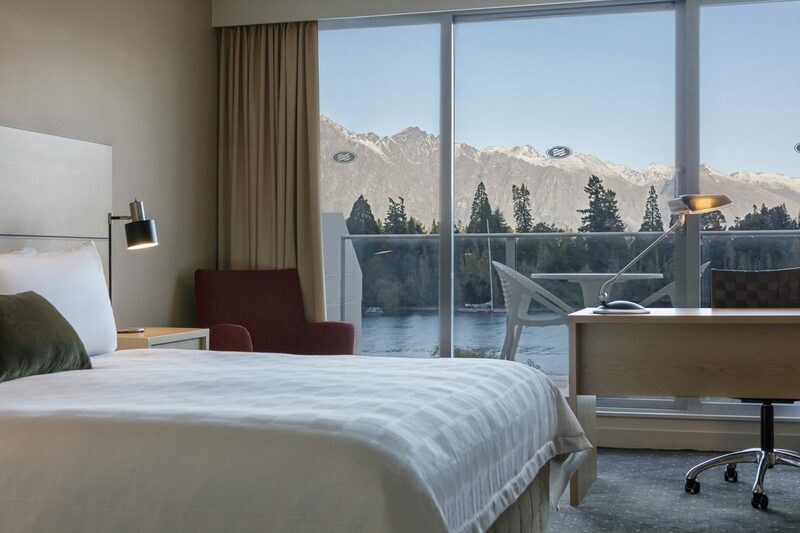 Crowne Plaza Queenstown hotel’s Suite features a large lounge with separate bedroom and ensuite, perfect for those of you who treasure a little extra space. We also have more than 5,000 IGH hotels in nearly 100 countries, we have the perfect hotel for every need.